Serving the industry since 1976, Codafile Records Management is recognised today as a leading authority in providing records management, technology, filing systems and storage solutions. Codafile’s team of experienced consultants can help you achieve your goals and objectives as well as bring your systems into line with International Best Practice for Records Management Systems. 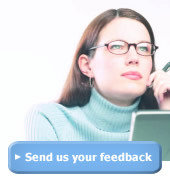 Codafile endorses ISO 15489. Australian customers can now order Codafile products online from OfficeMax. Click here to order Codafile products online. 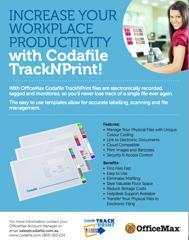 Increase Your Workplace productivity with Codafile TrackNPrint! 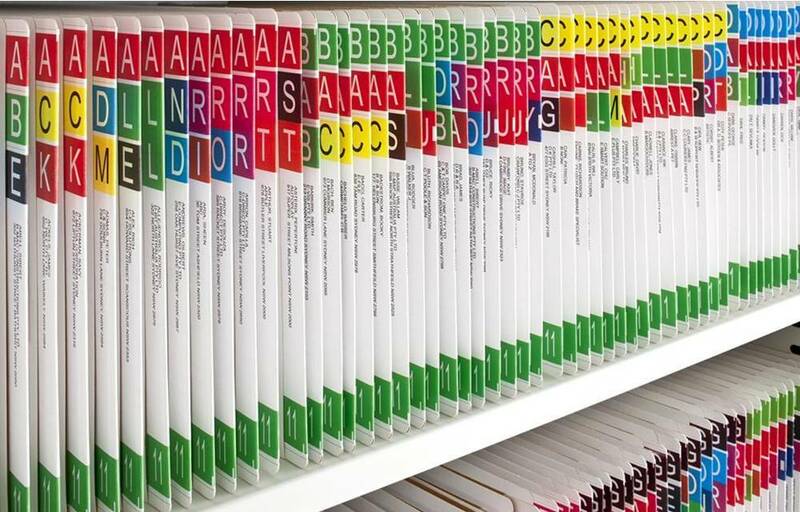 Since implementing the Codafile system into our practice, the results have been exceptional. Clear, easy to find, and the space that we have saved has been great. Our support staff no longer dread doing the filing.